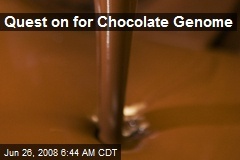 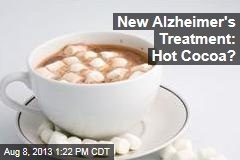 New Alzheimer's Treatment: Hot Cocoa? 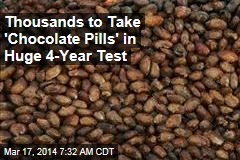 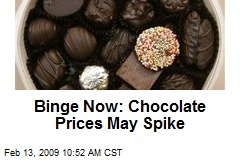 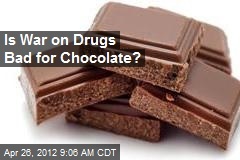 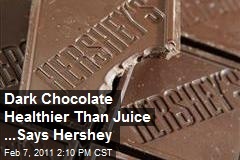 Is War on Drugs Bad for Chocolate? 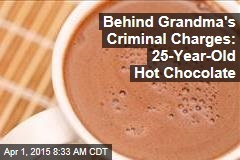 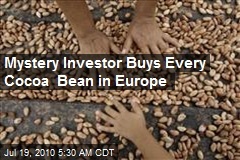 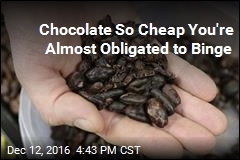 Who's hoarding all that cocoa, and why?